After some downtime, the Grow uP eSports Association is pleased to announce a new Rocket League team. After analyzing the candidacies, the head of Rocket League, Adriano ‘SKAZY’ Guerreiro chose two players, SAME eTICO. Joao ‘SAME’ Henriques, already knew the Association and was radiated when he learned that he was chosen to be part of this team, leaving a few words to the followers. Ruben ‘TICO’ Campos, who had already passed through this Association, but at the time as a League of Legends player, left the following words. – I joined the Grow uP gaming community as a rocket league player because I want to improve my gameplay, meet new people, and learn more from the game with my team. Although I have already been through Grow uP eSports, I face this new journey in a professional way, because my desire is the same as that of my colleagues, honor the jersey and represent the uP at the highest level! The Capitao and responsible for the section of Rocket League, Adriano ‘SKAZY’ Guerreiro faced this new team as a new chapter and left the following words. – Although not my first Rocket League team in the uP, this is a new stage in my life. It has been two years to represent this house that has always cherished me in an impressive way, so I did not want to leave this organization without a Rocket League team. It is a pleasure for me to represent uP, with anyone, I will represent at the highest level. My goal is just one, give the uP the same number of awards or more that I gave in the past. 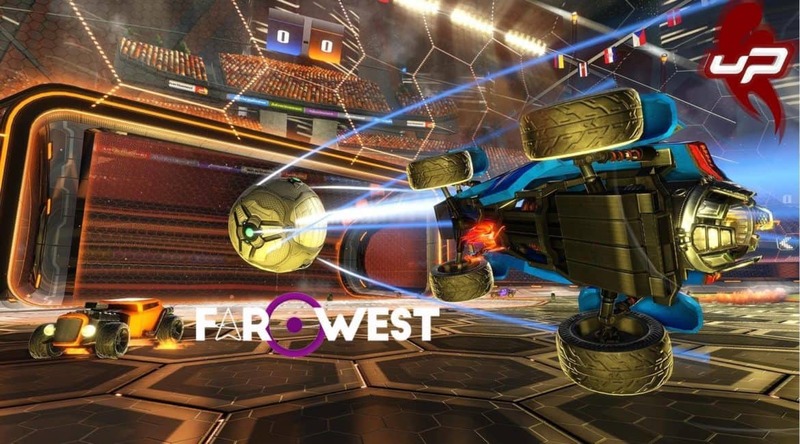 This team will play with the name of FaroWest, a partner of the Grow uP eSports Association, thus giving more visibility to this partnership. Therefore, this team is already together for 3 weeks to train for the next events online and offline. The Association wishes the greatest luck in the world for the team.